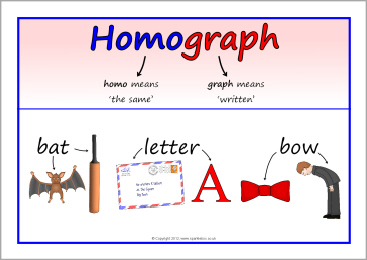 What are homographs? Homographs are words that have the same spelling, but different meanings. What are homologous structures? They are structures derived from a common, ancestral structure. 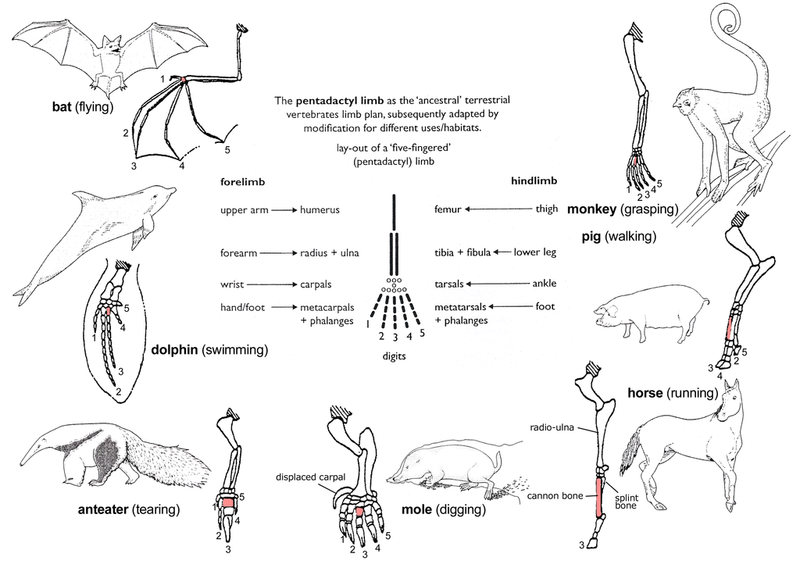 The limbs of humans, cats, whales and bats aren’t just similar in function and shape. They are literally built with similar bone structure, because they are programmed by the same basic set of genes. Look at the similarities of ankle bones: dogs, ancient whales, pigs and deer. This similarity is no coincidence – they are homologous structures. What is an analogy? An analogy is a comparison between two objects, that highlights ways in which they are similar. The opposite of homologous structures are analogous structures. Analogous structures look similar, and do similar jobs, but they did not evolve from a common structure – they evolved independently. Consider the evolution of wings in bats, birds, and ancient flying reptiles. They evolved through convergent evolution.